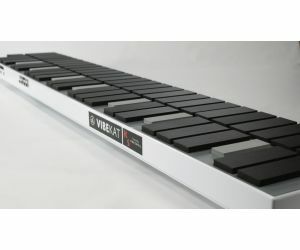 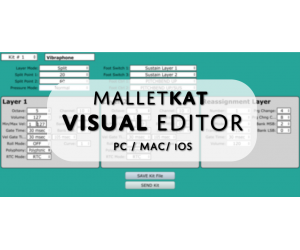 MalletKAT / VibeKAT :: MalletKAT / VibeKAT Accessories :: Sticks & Mallets - Alternate Mode, Inc. 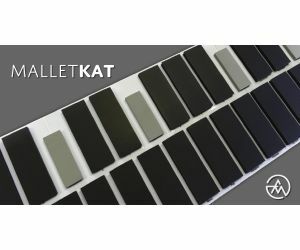 The MalletKAT 102 Mallets. 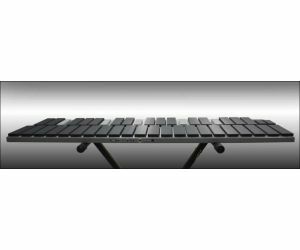 The 2016 redesign of the M-102 mallet makes it a perfect balance of ease-of-use and response. 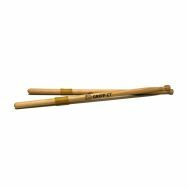 New drum sticks especially designed for the DrumKAT and TrapKAT.